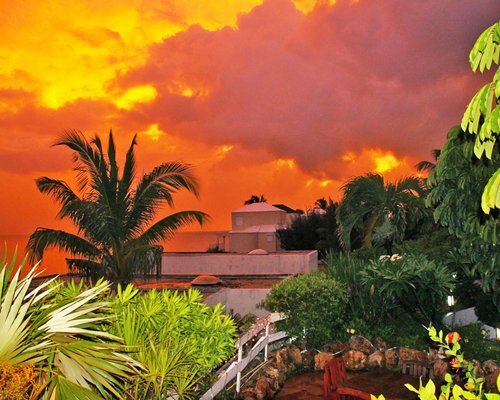 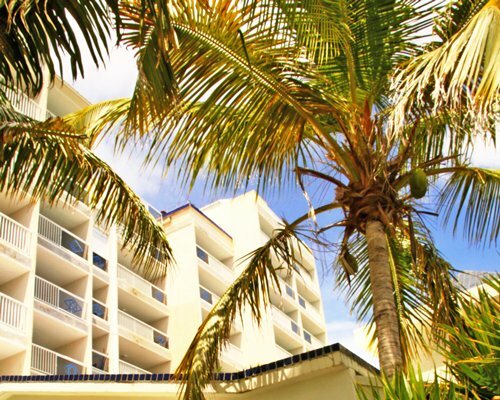 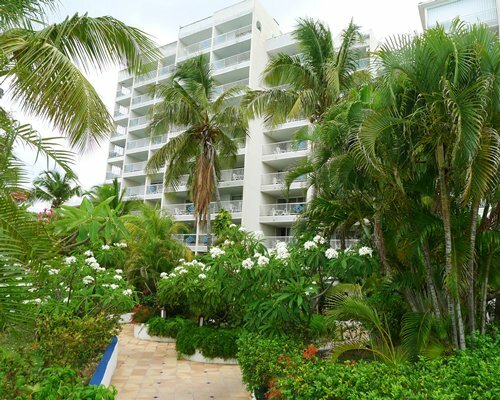 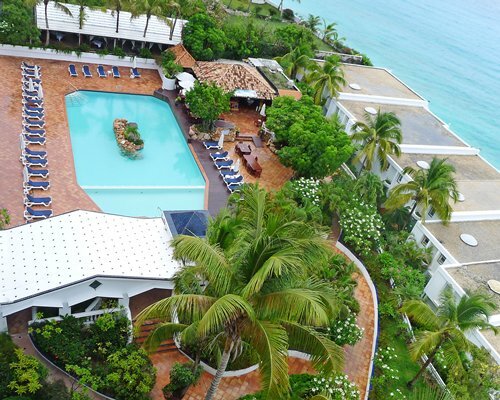 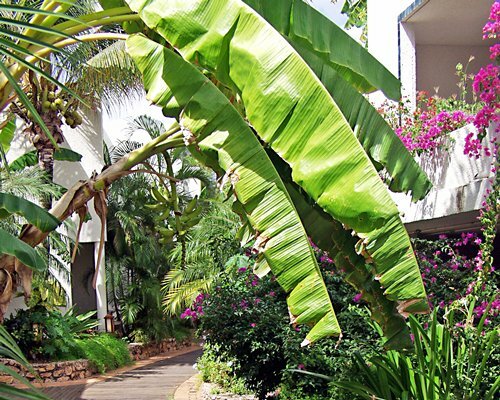 Overlooking beautiful Cupecoy Beach and surrounded by tropical gardens, the Sapphire Beach Club and Resort offers accommodations in a prime location and within walking distance to a mall. 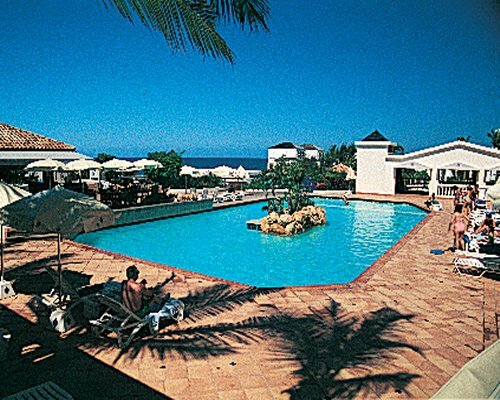 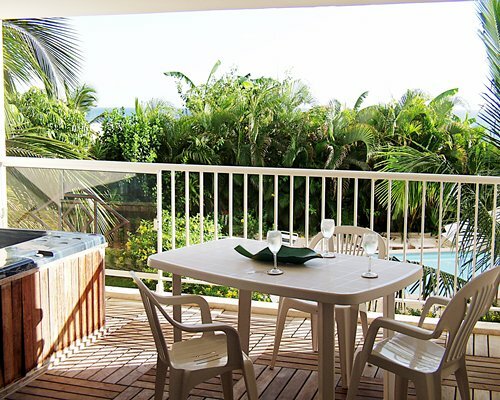 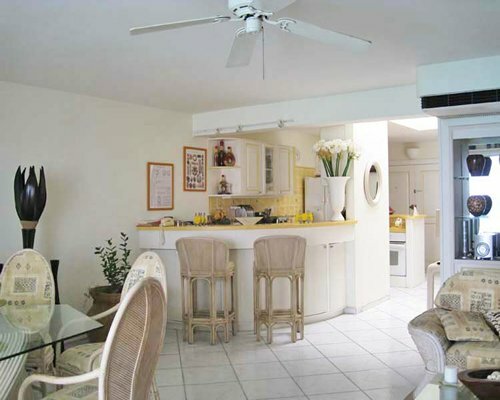 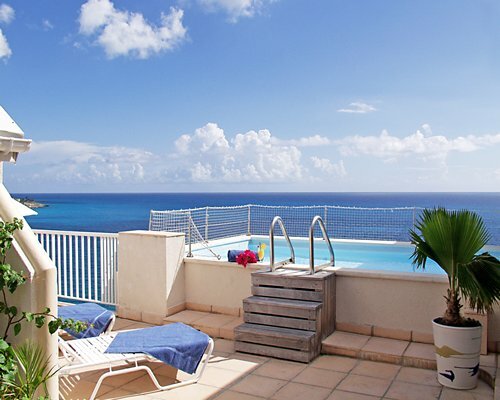 Situated on the Dutch side, and just minutes from the French side, the resort is close to shops, casinos, restaurants, water sports, scuba diving and snorkeling excursions, deep sea fishing, and cruises to nearby islands. 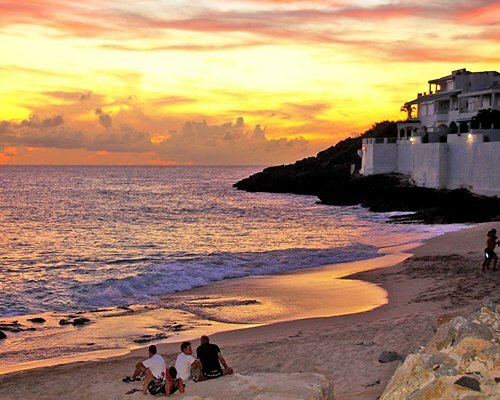 The small beach is secluded is an ideal spot for swimming and snorkeling. 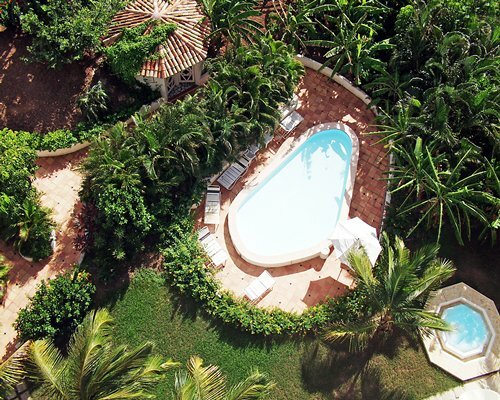 The resort offers a large pool, as well as the private pools for villas and penthouses, a children’s pool, Internet access, open-air café, and a car rental desk. 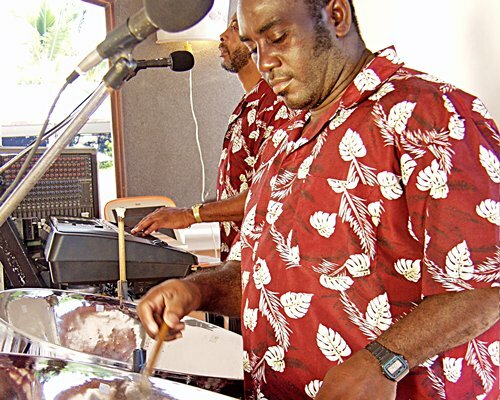 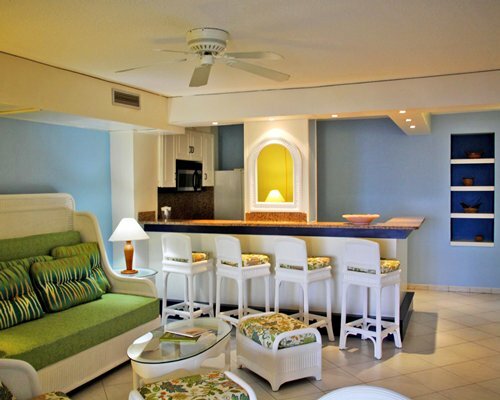 Weekly activities are available including a manager's cocktail party with a live band and complimentary snacks. 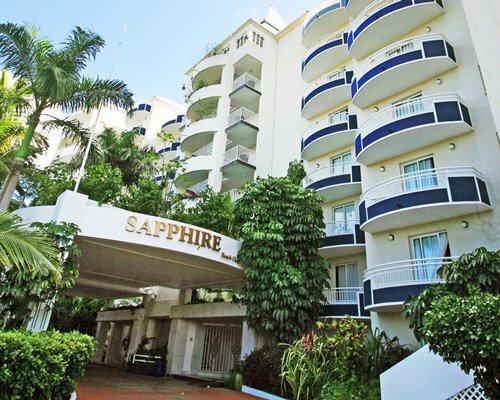 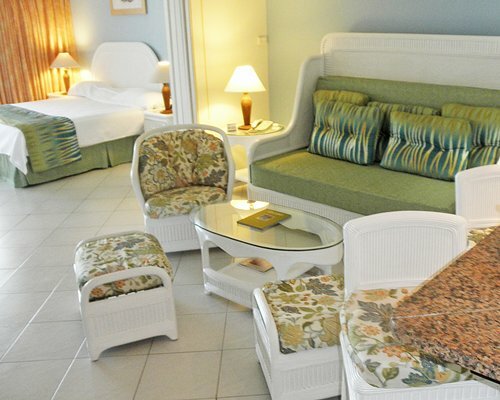 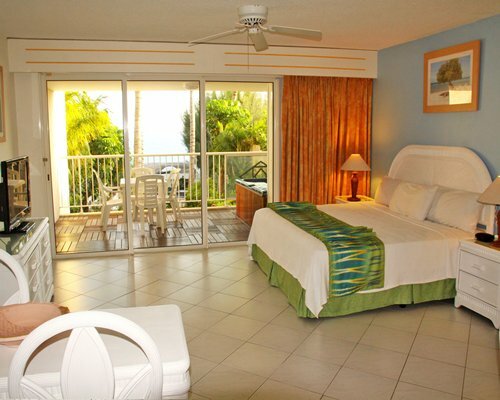 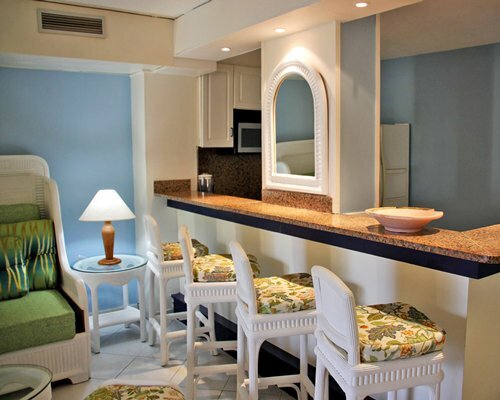 The Sapphire Beach Club and Resort offers a selection of spacious guest rooms, penthouses and villas, all with stunning views of the Caribbean Sea or Simpson Bay Lagoon. 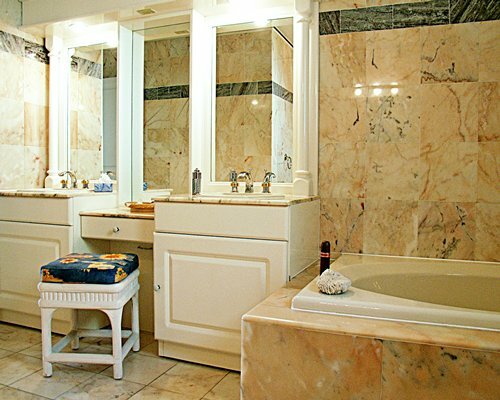 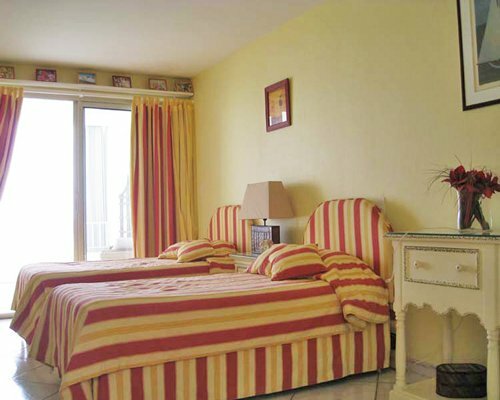 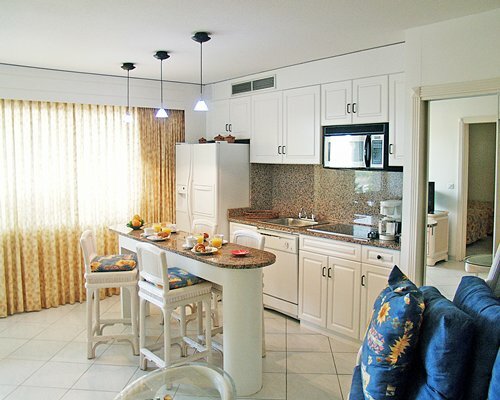 All units feature Italian marble bathrooms, hair dryer, direct-dial telephones, television, iron and ironing board, kitchen or kitchenette, coffee makers, and microwave ovens. 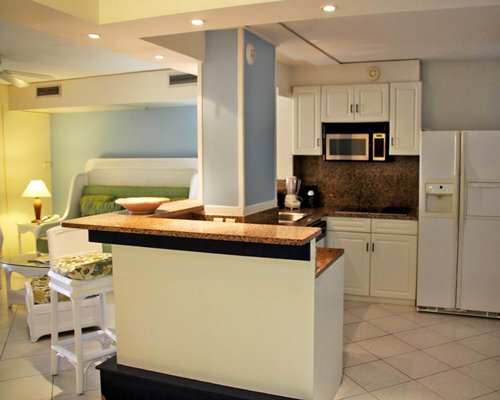 Some also provide a washer, dryer, and dishwasher. 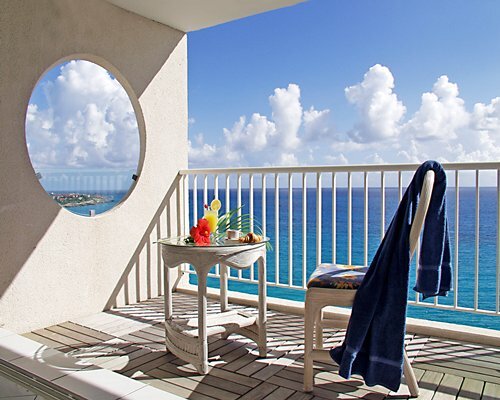 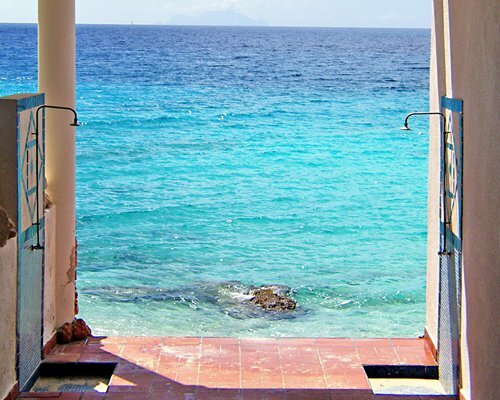 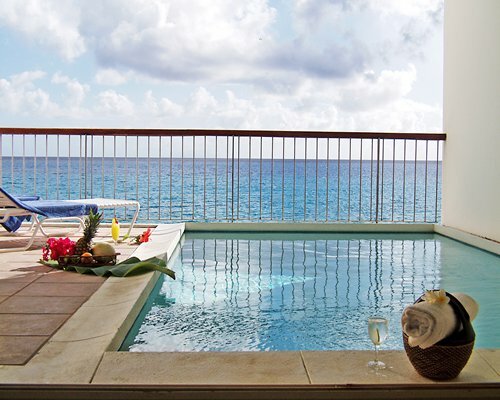 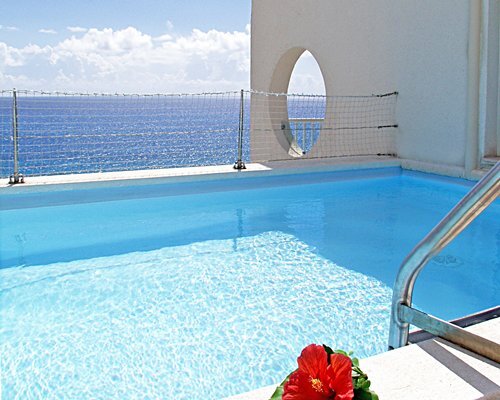 Ocean-view rooms feature private balconies; and all villas and penthouses provide private plunge pools. 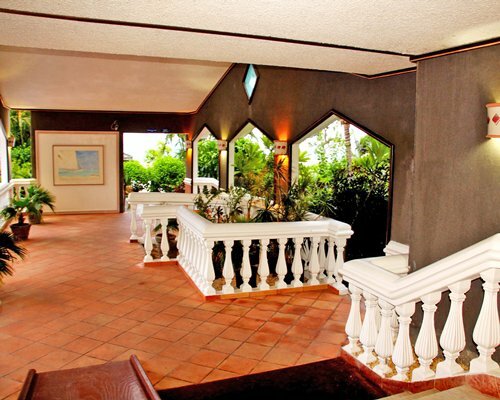 The nearest airport is Juliana Int'l, 2 miles from the resort. 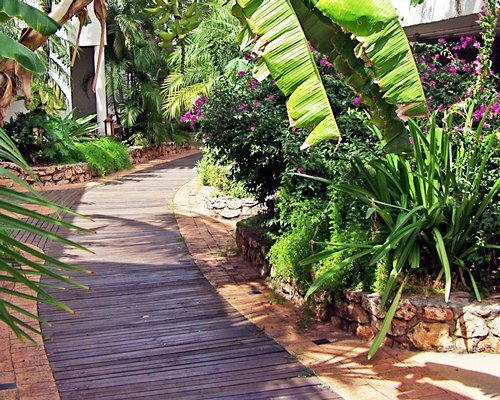 From the airport take a left and follow the (only) road through Mullet Bay Resort Complex. 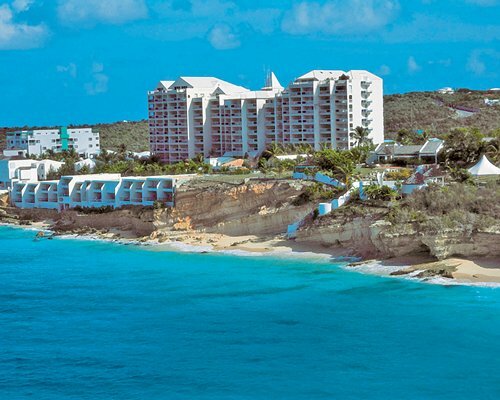 Sapphire Beach Club is on the left about 1/4 mile after passing through Mullet Bay.